There is a new version of this blog with updated information. 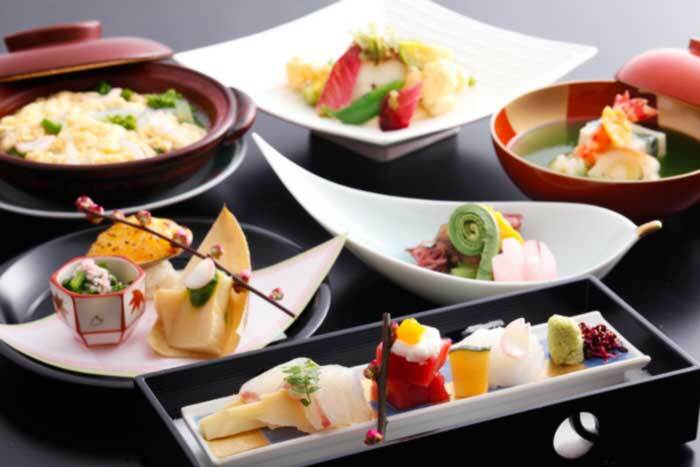 Please view it here: 5 Best Shopping Areas in Tokyo You Must Not Miss - Planetyze. 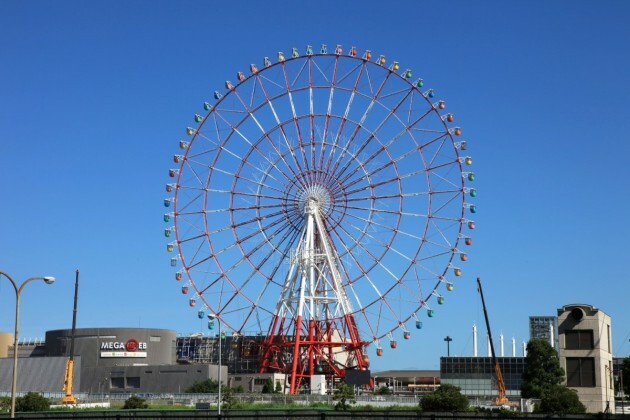 If you are interested in fashion, do you know first thing you must do in this season in Tokyo? Checking out the autumn collection! This land of wonders and beauty is known for its lovely shopping stores. It is the best season for the ladies visiting here to see and buy their favorite accessories and fashion items. Let me make your choice easier. Here is the list of best five shopping stores in Tokyo which you must not miss in this season. If I have to name a dream land in Tokyo, then it is Venus Fort. Why? Because its spectacular beauty and refreshing atmosphere has made me crazy about this place. The most amazing thing which attracts the eyes of the tourists towards Venus fort is the artificial sun. This artificial sun is especially created in a way that it sets and rises every thirty minutes. This spacious point is one of my favorite tourist attractions in Tokyo as it has everything which can delight me in no time. 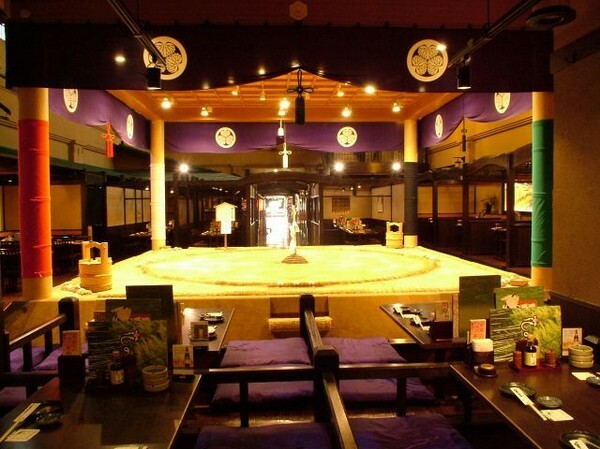 It has everything for the tourists to enjoy with such as restaurants with delicious cuisines, cafes, fashion outlets, jewelry shops and of course a movie theater. So if you want to spend your luxury time in a very relaxing atmosphere accompanied with awesome shopping then Venus fort is the right point for you. It is basically a discount chain store with its branches spread in more than 150 locations of Japan. Various products such as groceries, electronic items, dresses and children toys can easily be have from this multi branched store. Due to the special discounts on the items offered here, this store is one of the favorite of tourists. The very first branch of Donquijote was being opened in Tokyo in 1980. Since that time, this store is named to be the only wholesale point to switch on the availability of numerous products at awesome discounts, facilitating both the low budget local people and tourists. 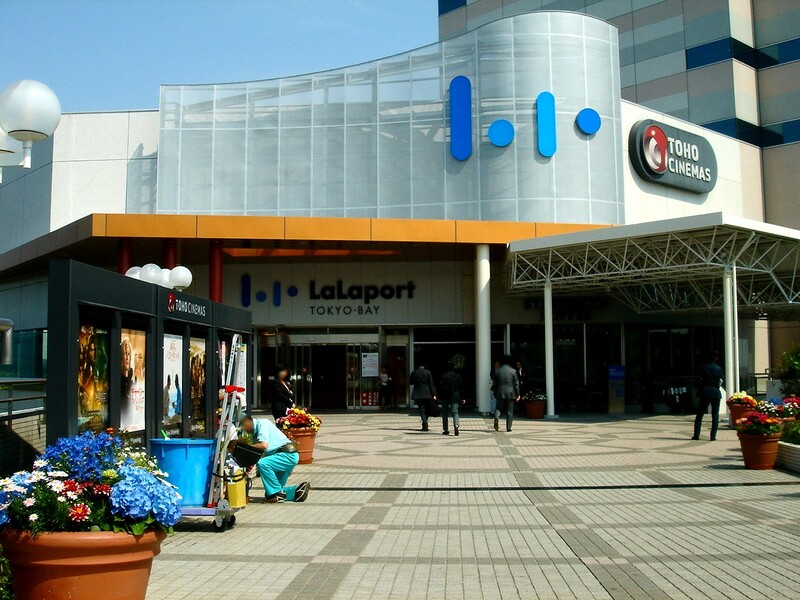 Lala Port, a great shopping mall, was opened in 1981 for the tourists and local people to visit at. Since that time, Lala Port has succeeded in making itself a top notch shopping experience for both the tourists and local people because of its vastly spread 540 stores. Coming to this gorgeous shopping mall and taking the pictures is something you would really enjoy. If you want to take a break between shopping, then you can relax at the restaurant or even enjoy a movie at the built-in movie theater. 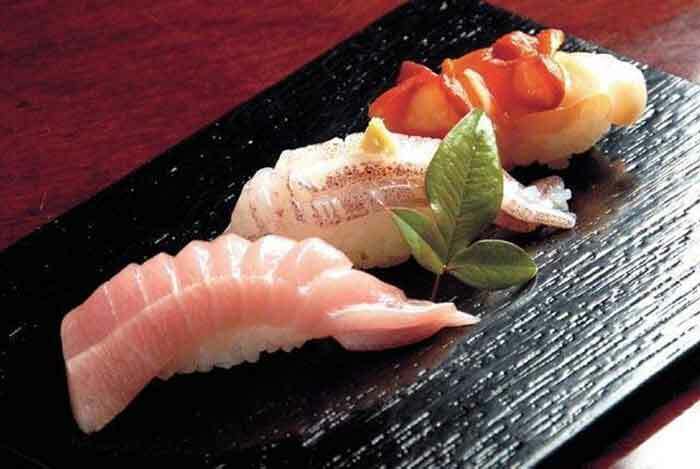 It was founded in Kyoto by Iida Shinshichi in the year 1829. 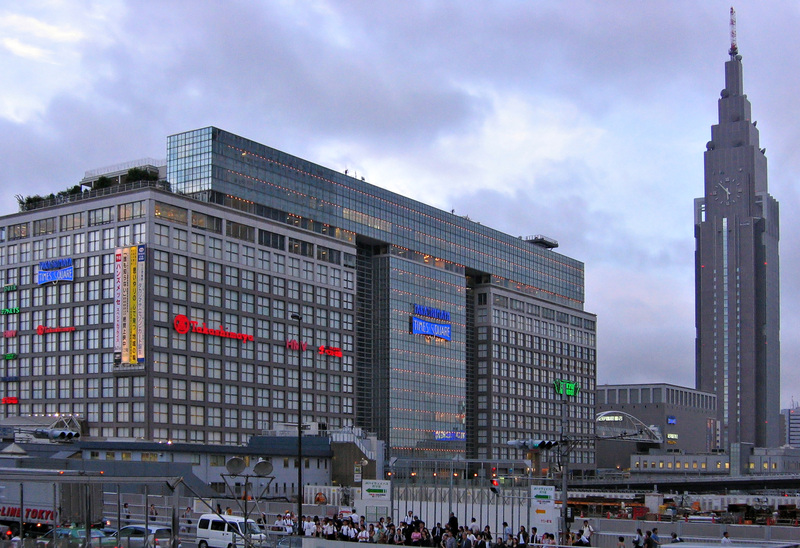 Takashimaya Times Square is a commercial complex dealing luxury brand items. Every type of fashion outfit, household products, men’s and women’s accessories and children’s toys are there in the department store. I am sure you would definitely be spending hours here because there is so much to see and shop that you would be confused about what to buy and what to know. But hey, during your shopping if your stomach disturbs you and feels hungry, then you can enjoy the delicious food and cool soft drinks in one of its amazing food courts. Due to its immense popularity, Takashimaya Times Square always remains crowded. But the local people usually love to visit here during weekends. 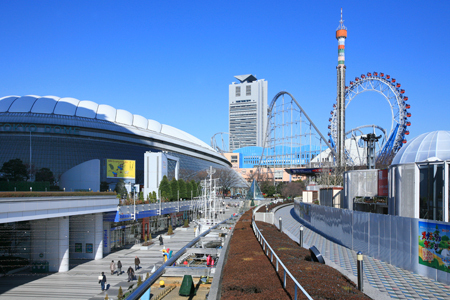 Founded in 1673, Mitsui Outlet Park Iruma is one of the most famous and popular international shopping mall in Tokyo you should never miss. This exclusive shopping point hits the hearts of shopping lovers due to its cost friendly and highest quality products. Almost all the worldly items, fashion accessories, household products, eatables such as poultry, bakery products, milk, juices and others are available here at economical prices. You would definitely love to spend time here as the food court, cafes and musical area are those special points which would not let you feel bored. 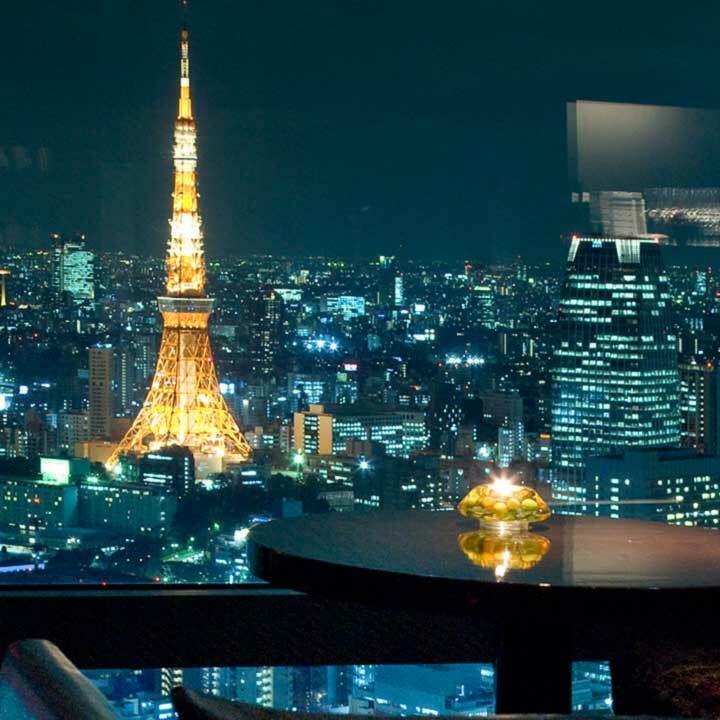 I would definitely love to say that Tokyo is packed with entertainment and luxury facilities. So making this place your destination to visit is the wisest decision you would make. I am sure you would love this land of beauty and traditional and rich cultural values.